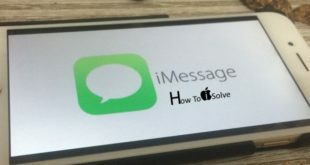 Easy way to Import SIM contacts on iPhone 6, iPhone 6 Plus as well you can apply this way for running iOS 8 (iPhone 5/iPhone 5S/iPhone 4S) devices. There are many contacts a SIM card can hold. Since we all can store limited contacts in the SIM card, and then in Apple iPhone. Because SIM card has not enough Space to stored all our contacts. Since we’ve required use of iPhone memory space to hold remain contacts. In the USA there many CDMA and GSM SIM card Providers Verizon, AT&T, Sprint, T-Mobile, and H2O etc, with 3G, 4G, and LTE service. 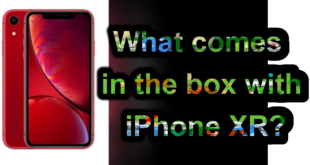 But, unfortunately when you transfer your SIM card from your iPhone to another Phone or devices, then you can’t view your SIM card contacts in your iPhone. Due to SIM card contacts has already moved with a SIM card remove from your iPhone. So, that before doing that you should have import a SIM Card Contacts on iPhone 6, iPhone 6 Plus. 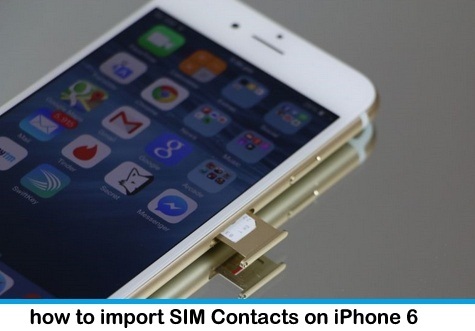 Don’t worry about how to import SIM contacts on iPhone 6 or 6+. We suggest a Note – If, you want to transfer your SIM card from your iPhone to other devices, then first you should import a SIM contact and then go ahead. It’s become useful when no the SIM card near with you. Use a pin to put out a SIM Card from iPhone SIM card tray. Just enter pin into the hole and Get a SIM card out from iPhone 6 or iPhone 6 Plus. This is the General method for all iPhone models not only for Apple new model iPhone 6 & 6+. Step 4. You appear a pop up, Select the email account to which you’d like to import your contacts. Step 5. Your SIM card contacts imported. That’s it. if, your contacts were previously exported to the SIM card, then they can be imported to the phonebook of your iPhone 6 or iPhone 6 Plus, whatever you’ve. If need further instruction, then write us a comment we’re willing to give replay as soon as possible. Even, don’t forget to share with us how much useful this way on how to import SIM contacts on iPhone 6?